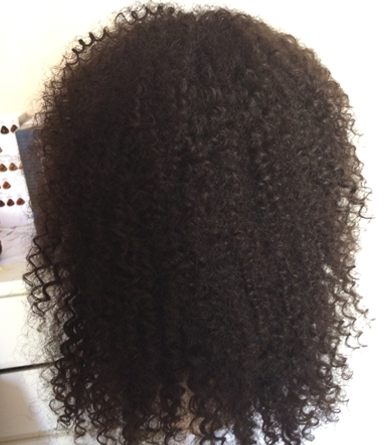 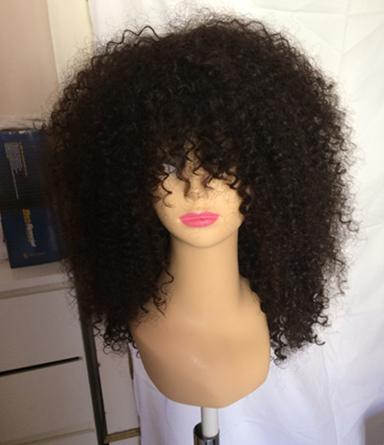 This afro Wig pictured weight is 200g 16” (40cm) Virgin color without closures. 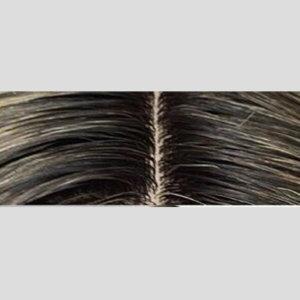 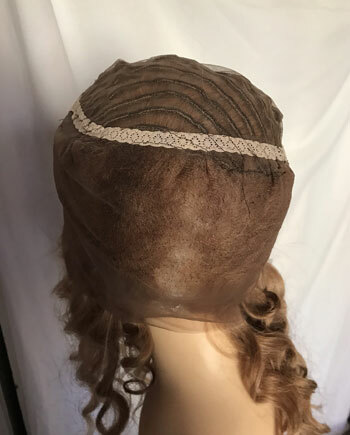 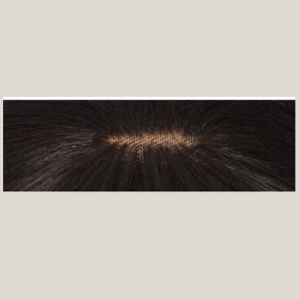 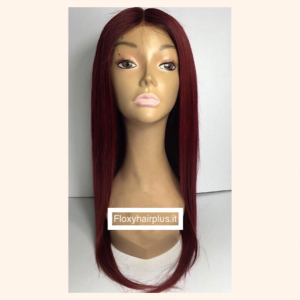 However you can compliment your individual look choosing from the options on the drop box , you can customized your preferred length and color. 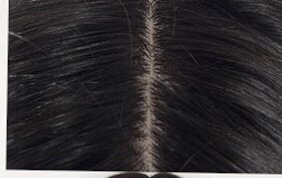 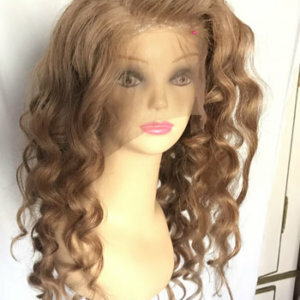 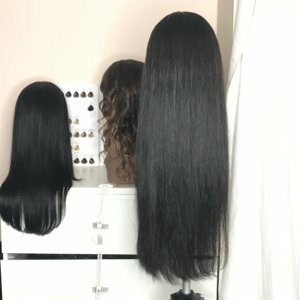 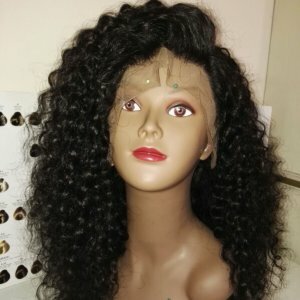 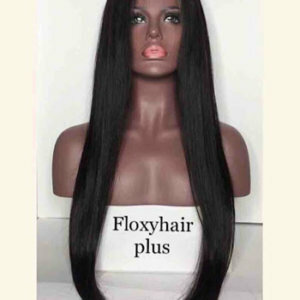 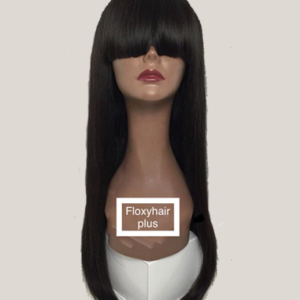 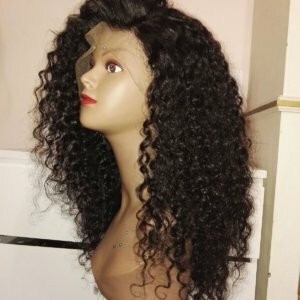 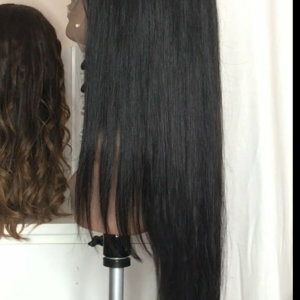 These luscious curls have a unique curl pattern that allows you to create a gorgeous curled hairstyle it can be flat ironed and can be washed or blow-dried.